AMD RedTeam Build with a great Case. Put this baby together in under 3 hours including the lighting. Additional items that I added which you can also add if you want were 2x140mm Corsair AF Blue LED fans and Airgoo RGB 5050 SMD 2pcs 30leds 50cm LED Strips. Runs pretty well. 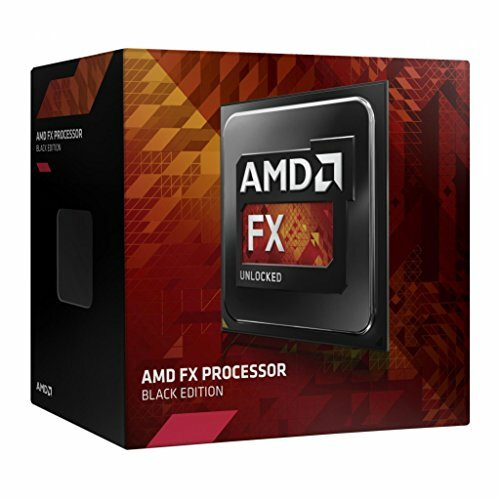 Great price and excellent performance. 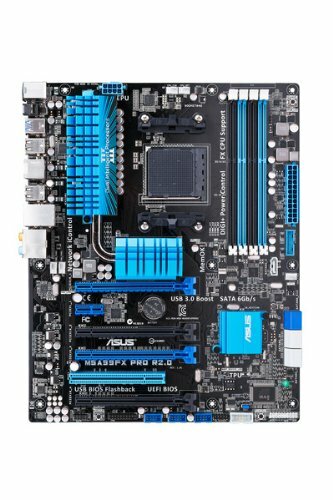 Excellent board with an easy to use bios interface. Wish there were other colors available. 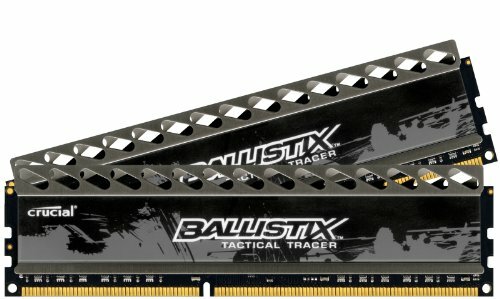 This RAM is fantastic. The MOD utility from Crucial lets you change the patters and brightness. 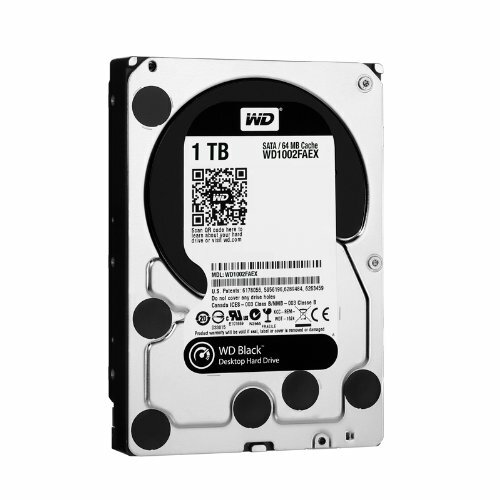 Had this HDD for a few years, no issues yet even though I have whipped it multiple amount of times. Sweet card. Performs like a champs. A bit heavy on the wattage but not an issue for me. 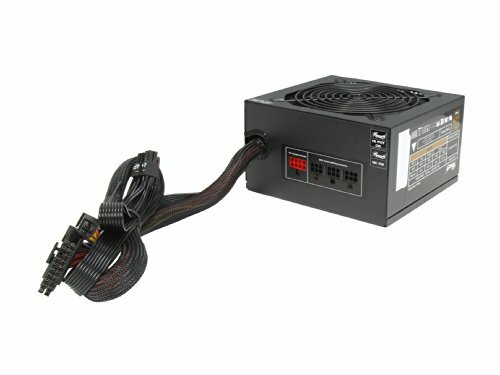 Great PSU with nearly flat cables. Love the modular aspect of this power supply. This case is amazing. The price is excellent. Tinted tempered glass looks fantastic. Plenty of room inside. Overall, this was an awesome case to build in. All those blue LEDs make me feel like a fly who is attracted to the light. Until I get zapped that is... Otherwise, nice build. Though would like another angle of the PC too. Regardless, plus one. A few more pics would have been great considering that beautiful case and ram that you used. There you go. Added a few pictures and one without the GPU in the case. The strip on the inside can change colors but the fans are static blue including the RAM. He said this is a computer, but really its a bug trap the blue leds pull in the bugs and the heat from all the AMD hardware singes them. lel. I'll be honest with you, I've never followed any proper guides, so the way I build might be slightly different then suggested. Step1: Ensure case motherboard stand screws are in the right place. Step2: Put in IO shield. Step3: Put motherboards in and screw it in tightly. Step4: Install PSU and run cables needed for all your hardware through designated holes. Hide extra wires in PSU shield. Step5: Secure your SSD and HDD into the hard drive brackets. Make sure they are facing the right way. Step7: Add RAM to MOBO. Step8: Connect case USB, Power, Reset and HD Light cables to MOBO. Step9: Connect SSD and HDD sata cables to MOBO. Step10: Connect power cables to SSD and HDD. Step11: Connect MOBO 24Pin ATX PSU cable. Step12: Connect CPU fan to MOBO and case fans to PSU. Step13: Install GPU and plug in GPU power cables from PSU.